Exporting to Uganda? You now require a Certificate of Conformity for products regulated under the Uganda Pre-Export Verification of Conformity to Standards Programme (PVoC). To assure its consumers of the quality and safety of imported goods, the Government of Uganda through the Uganda National Bureau of Standards (UNBS) has implemented a series of guidelines known as a Pre-Export Verification of Conformity to Standards Programme (PVoC). The PVoC verifies the conformity of all regulated products and enforces their standards. Compliance to PVoC requirements are applicable in addition to any existing import processes. 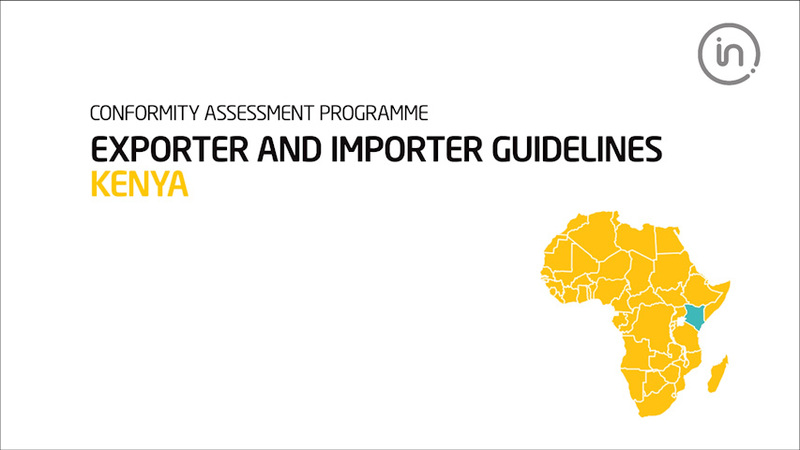 Every consignment of regulated products exported to Uganda must have a Certificate of Conformity. Intertek is authorised by the Government of Uganda to issue the Certificates of Conformity.